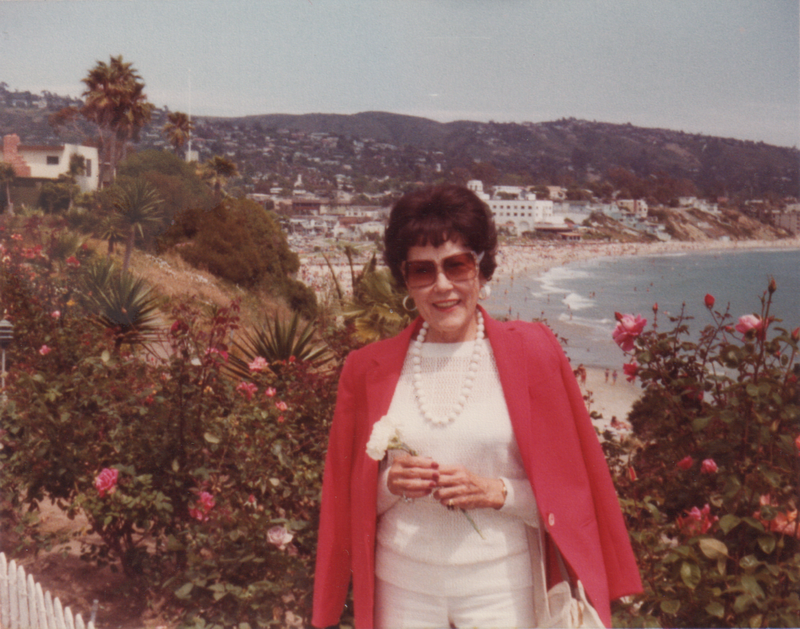 This Mother’s Day would have marked the 104th birthday of a special lady in my life. She was not a mother, nor was she any blood relation to me, but she referred to my mother as her adopted daughter, so I guess that would have made her—unofficially—my adoptive grandmother. Her name was Aline Jaussaud (pronounced Jo-so), but we just called her Auntie Jo. 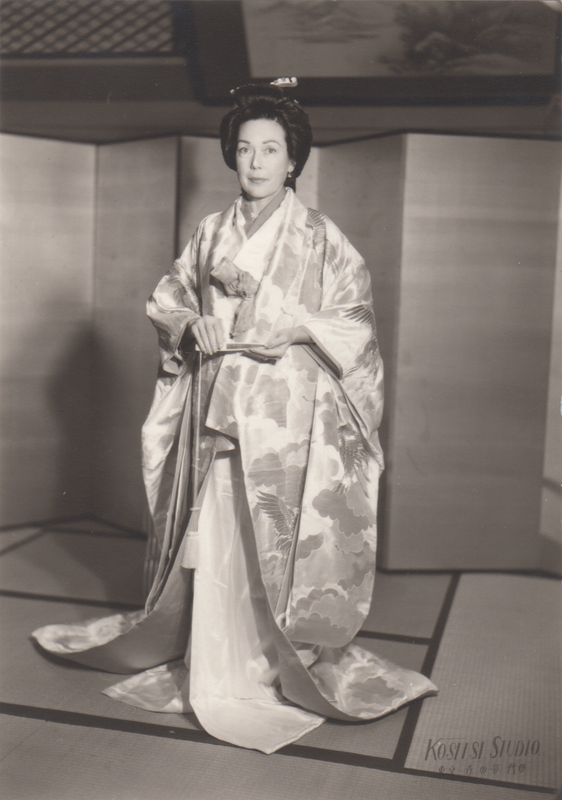 She died in 2001 at the age of 90 having lived a full and remarkable life. Auntie Jo was born Margaret Alieene Shook in Long Beach, CA on May 10, 1911. At 19, she became the youngest real estate agent in California before setting her sights on Hollywood, where she worked as an agent for the motion picture industry through the 1930s and ’40s. 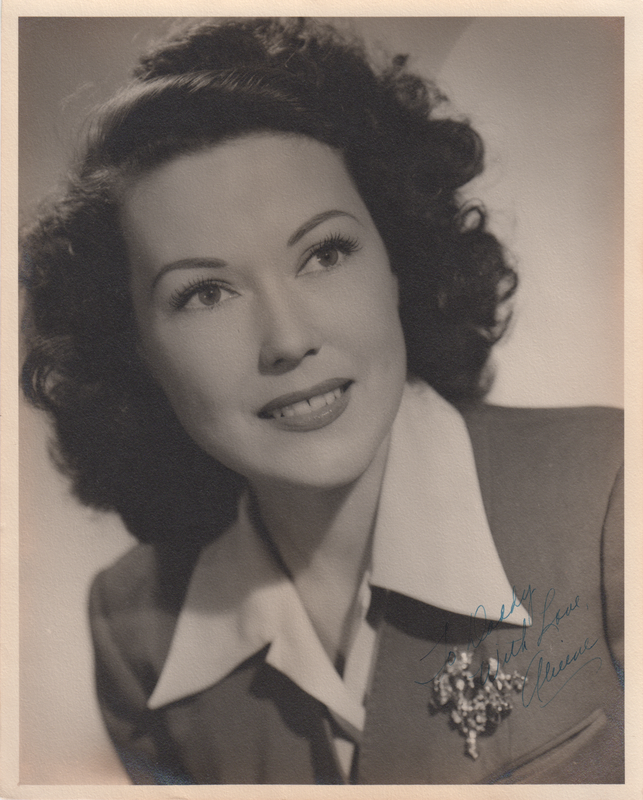 Back then, she was known as Aline Hudson and she was responsible for discovering Margaret O’Brien, among other stars. She had her headshots done, because people were always telling her she should be in front of the camera, but she preferred to remain behind the scenes where the true drama took place. Aline used to entertain us with tales from her time in Hollywood, although I’m not sure I fully appreciated them at my young age. Some of the stories were salacious, like the time she was an overnight guest at a studio executive’s house, but had to flee into a stormy night when the man’s wife ran into her room screaming, “Help! He’s beating me with wet towels!” Others were infuriating. Suffice it to say that she was not a fan of John Wayne. 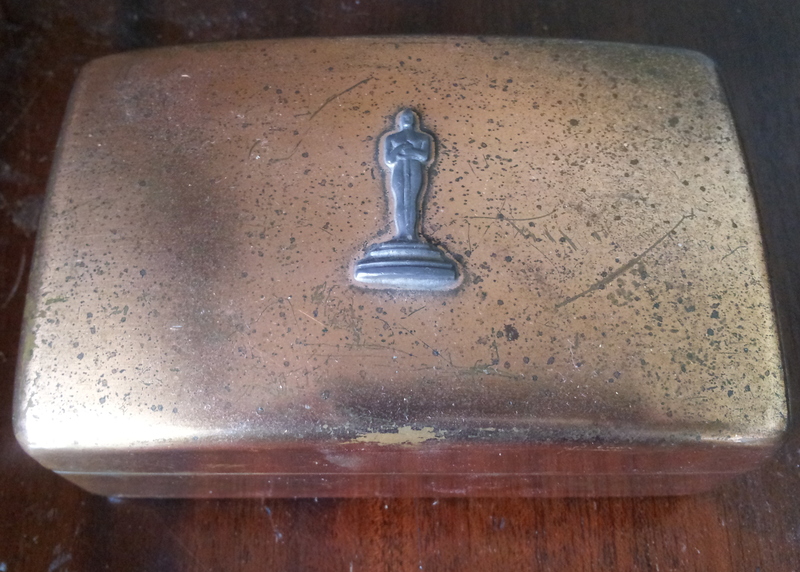 She went to the Academy Awards in 1940 or ’41, where the agents were each presented with a copper box that had a tiny Oscar on the lid. The boxes were made by Dodge Inc., the original manufacturer of the Oscar statuettes. I haven’t been able to find another like it anywhere or to establish its value, but its primary importance to me lies in the memories it evokes. It currently resides on my desk where I can look at it daily. 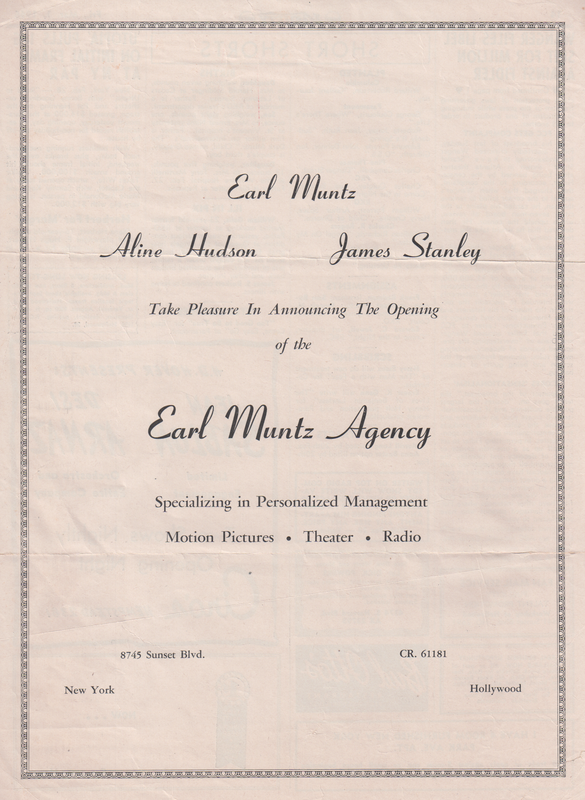 In 1943, Aline moved to New York briefly to represent Dickie Jones on the radio in The Aldrich Family, but she returned to Hollywood to co-found the Earl Muntz Agency in 1946 with Earl Muntz and James Stanley. Earl Muntz had the nickname “Madman” for his screwball television commercials. On her deathbed, Auntie Jo became incoherent and started calling out for Madman. She lived and worked in New York—which she preferred to L.A.—in the late ’40s and early ’50s, but ended up moving back to California permanently to care for her ailing father. 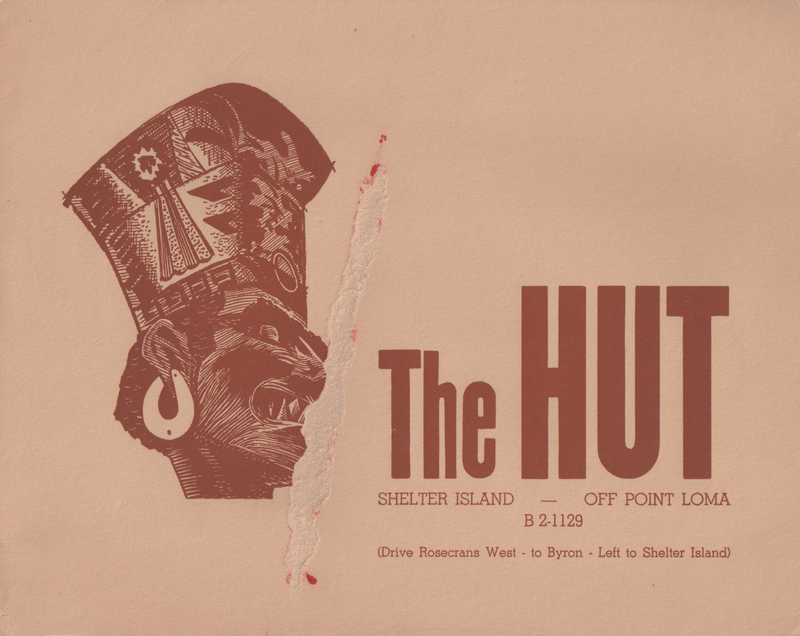 Not one to be idle, in 1953 she opened The Hut restaurant on Shelter Island in San Diego. It is now called the Bali Hai and has become a cultural landmark. When she ran it, there was a floor-to-ceiling birdcage in the middle of the restaurant holding macaws and other exotic birds. She had an affinity for birds and was forced to clean the cage herself, since they’d attack anyone else who entered it. Although tiny, she was fierce, as evidenced by the time she entered the kitchen to find the two Puerto Rican chefs facing off with cleavers raised. She got between them and in her broken Spanish yelled at them to get back to work! In the early 1960s, she went to Europe with a friend, where they bumped into Art Linkletter, who joined them for a time on their Grand Tour. They traveled in style for almost two months and had quite an adventure. It must have been the trip of a lifetime, because she referred to it often over the years. 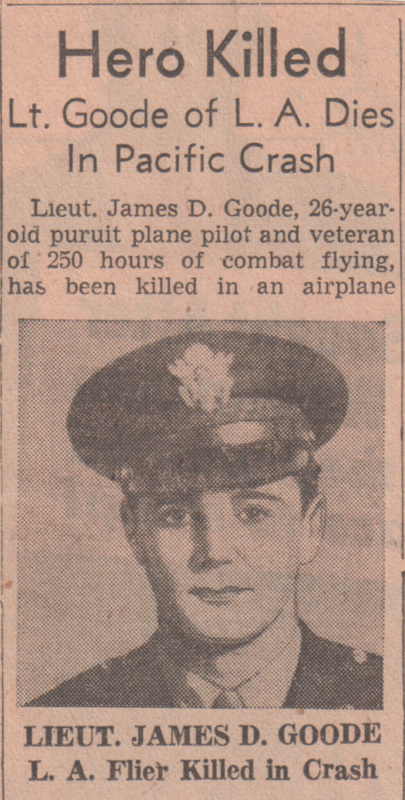 The love of her life was a man named James Goode. They were dating in 1940 when he showed up at her office one day and proposed on the spot. He’d just seen Gone With the Wind and said she reminded him of Scarlett O’Hara, since she was always saying, “I’ll think about that tomorrow.” They were only married for a short time when he was killed in World War II, just days before he was due home on a furlough. I don’t think she ever got over it. Later in life, she married Lester Jaussaud. She never spoke much about him to me, but I know that he was very accomplished and they enjoyed traveling together. It was with him that she visited Japan for the first time and fell head over heels for the country and its people. Her home reflected her love of Japanese design, with bamboo accents, obi chairs, black lacquer furniture, and intricate screens featuring scenes inlaid with jade and mother-of-pearl. In her garden were bonsai trees and a miniature pagoda beside a tiny, Japanese-style bridge, which fascinated me as a child. 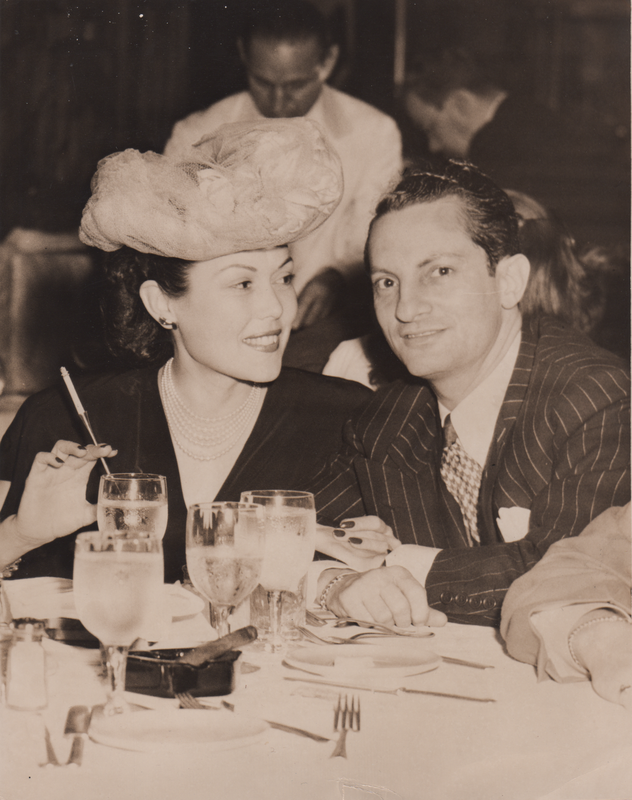 For a time after she and Lester divorced, she managed the leasing office of the Wilshire Holmby building in Los Angeles, where she met my mother, who also worked in the office. Having no family still living, Aline joined us for most holidays and special occasions when I was growing up, but she spent the rest of her time alone in her beautiful hilltop home in Orange County, talking for hours on the phone with her friends, my mother, and occasionally me. As she got older, I began to hear the same stories over and over as she increasingly relived her glory days, but some of them still gave me that thrill of being privy to the inside gossip of classic Hollywood. When Auntie Jo died, my mother inherited many of her belongings, including all of her memorabilia. Other than me, nobody in my family seemed interested in having it. 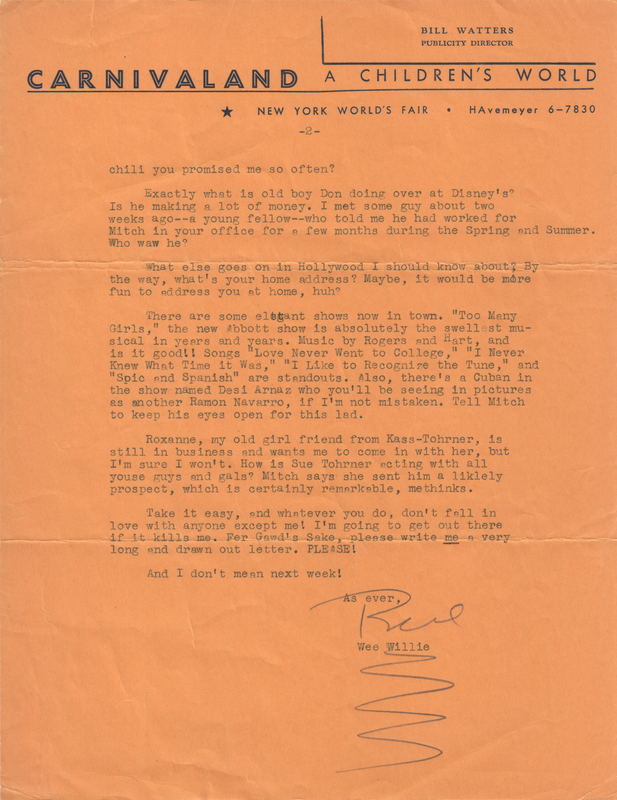 With little room in which to store it, I had to give away all of her old Broadway programs and cull the rest of the assortment down to a small collection of pictures, letters, and personal items, some of which I have shared here. In remembrance of Auntie Jo on this notable occasion, we at The Swoon Society want to wish a Happy Mother’s Day to all birth mothers, adoptive mothers, pet mothers, and mothers of the heart. You are Special Women Of Our Notice and we honor you today with appreciation and love. Hello, I just came across this article…Lester Jaussaud was my great uncle, and until now I never knew he had married! Of course, you don’t think of these things when you’re a kid, and I was a teenager when Uncle Lester passed away. He was a very sweet man; the favorite of all of my mother’s uncles. I remember my mother referring to an Auntie Jo, and one of my cousins is named Aline, so I’m assuming she was named after her. Thank you for writing this; it was fun to learn a little more of my family history!